PlayStation’s Hong Kong Store has leaked PES 2019 details before any official statement from Konami. However, they removed the store page as soon as they realised the fact that they pressed the “go” button too early. Konami had a 10-year UEFA Champions League contract that expired this year. To go one step forward, Konami has new plans for licensed leagues. The store page that leaked PES 2019 mentioned, “authentic leagues” and “huge addition of licensed leagues”. What does it mean? Clearly, Konami has renewed their contract with UEFA for an extended time period. 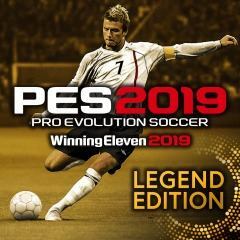 According to the leak, Konami has redone “every element” of PES 2019’s MyClub. Players will enjoy 11 new skill traits with improved shooting. Stamina will impact “Visible Fatigue” this time, a new addition to the game. 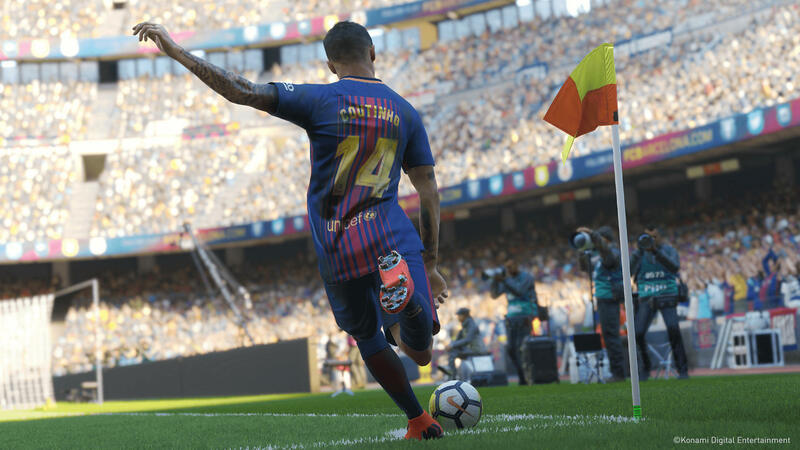 The PES 2019 leaked page suggests that the game will be available by August 30. Below’s a picture of the “Legend Edition” cover featuring David Beckham from his England days. Make sure you subscribe to our push-notifications and never miss an update on PES 2019. 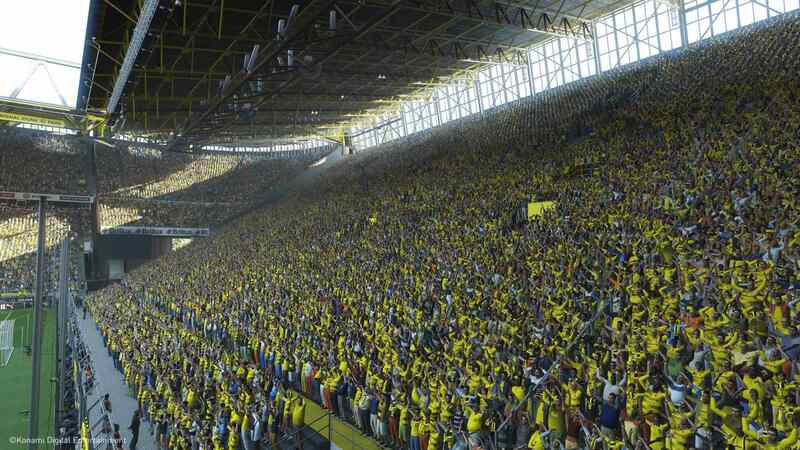 We heard official news on PES 2019 would be out very soon. So, keep in touch. Until next time, Happy Gaming!